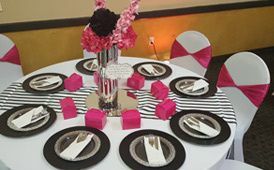 Pebbles Catering & Event Design is a wedding catering service based out of Cocoa, Florida. 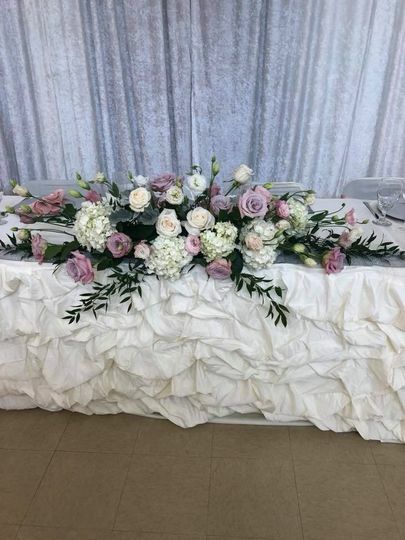 Owned and operated by Keisha Barrant, Pebbles is dedicated to helping make your wedding visions a beautiful and unique reality. 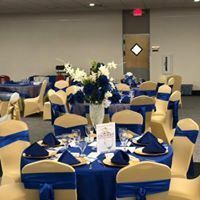 Keisha and her team provide all-inclusive catering, design, and rental services and have helped create weddings all throughout Brevard County. 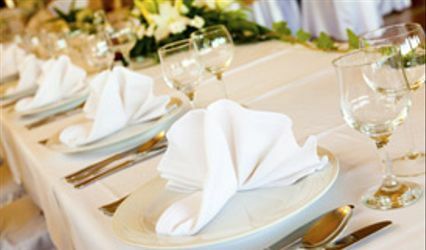 Their gourmet catering line is an excellent fit for any event and at any location, including small intimate gatherings and even booming galas. To them, providing food and event services is more than just a job — it's an obsession and an art. 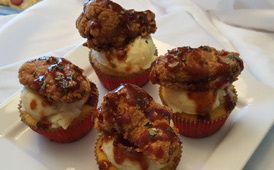 Pebbles Catering & Event Design has a diverse palette of food to select from, including delectable wedding cakes, mouth-watering fried chicken, and delicious stir fry. 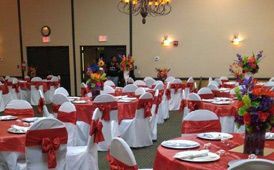 As well as catering, they also provide event item rentals and even have a lavish banquet hall available for any event. Just finished a taste testing at pebbles! Such fantastic food! Ms. Keisha was very courteous and helpful! It was a pleasure having you and your family come in for a tasting, Thank you so much for Interest in Pebbles Catering & Event Design quality, service and customer satisfaction, is the foundation of PC&ED. 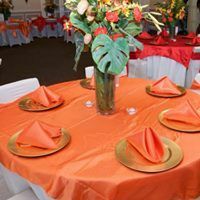 If You have any questions or concerns please don't hesitate to give me a call..
We at Ministries without Boundaries Int'l have been working with Pebbles Catering for the past eight years. 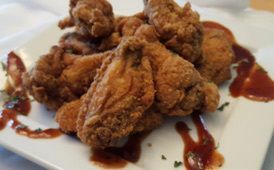 We are always surprisingly floored by their creativity, the unique flavor to their cuisine, and their professionalism. We will not hesitate to recommend them to anyone. 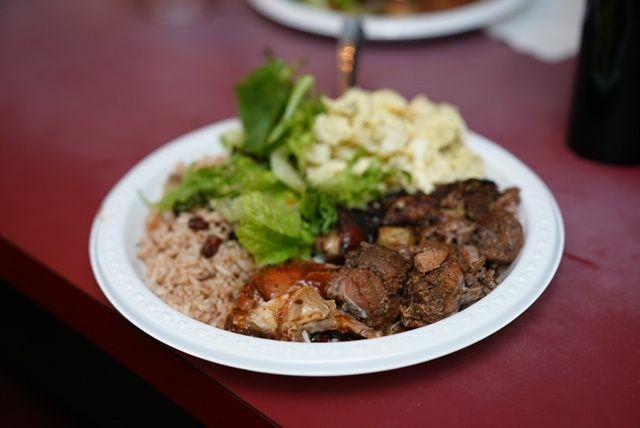 "MWBI"
The meal Keisha prepared earned rave reviews! Keisha Barrant prepared a meal for 90 guests with only a week's notice. She and her staff were professional and prompt, as well as accommodating to my needs. The pork tenderloin, mashed potatoes and gravy, and green beans she prepared earned rave reviews. I appreciate the fact that Keisha is sensitive to special needs diets and that she strives to use only natural ingredients. 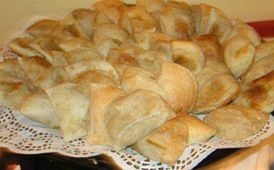 I'll definitely contact Keisha the next time I need a caterer!